Priced below appraised value. 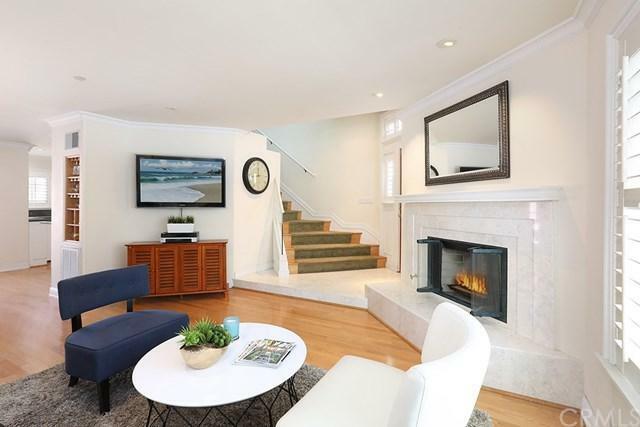 This beautiful Cape Cod style two bedroom/ three bath condominium is located in an amazing location on Balboa Peninsula. The condo is located on a quiet street just steps from the Bay, a block from the beach, near the Balboa Island Ferry and many of Newport BeachÃƒÂ¢Ã¢â€šÂ¬Ã¢â€žÂ¢s finest restaurants. This home offers hardwood flooring, granite countertops in the kitchen, and an open floor plan . 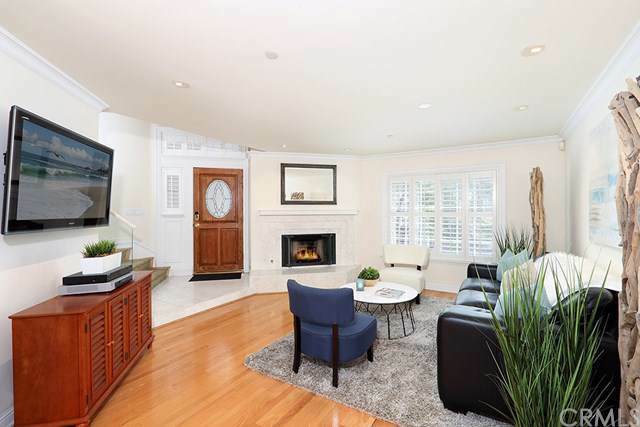 The oversized living area includes a marble fireplace, plantation shutters and an eating area w Priced below appraised value. 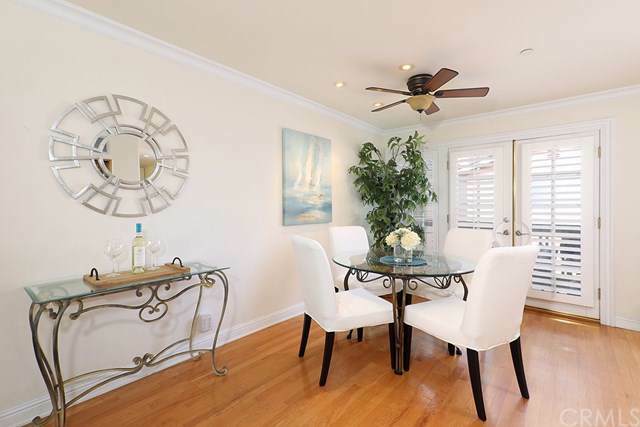 This beautiful Cape Cod style two bedroom/ three bath condominium is located in an amazing location on Balboa Peninsula. The condo is located on a quiet street just steps from the Bay, a block from the beach, near the Balboa Island Ferry and many of Newport BeachÃƒÂ¢Ã¢â€šÂ¬Ã¢â€žÂ¢s finest restaurants. This home offers hardwood flooring, granite countertops in the kitchen, and an open floor plan . The oversized living area includes a marble fireplace, plantation shutters and an eating area which opens to the outdoor patio. A beautiful powder room also is located on the main floor. Upstairs you will find a double master suite with upgraded en suite bathrooms, including marble countertops. An attached oversized two car epoxy coated garage with laundry area and brand new furnace completes this charming beach home! These condos are rarely on the market and this home is perfect for a second home or investment. Furniture may be purchased as well to make it move in ready for tenants.